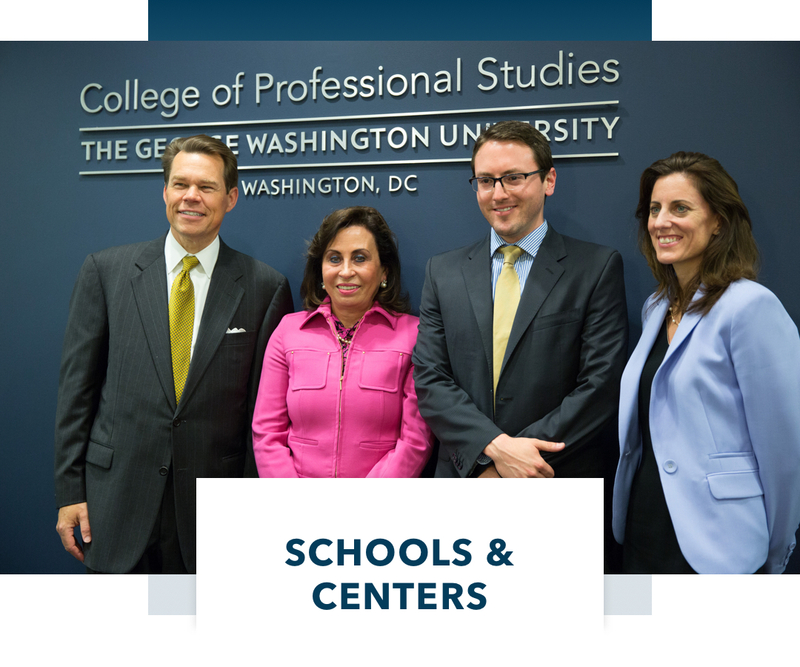 At the George Washington University’s College of Professional Studies, we offer more than just the credentials that will help working professionals get ahead; we prepare you to be a leader in your field. 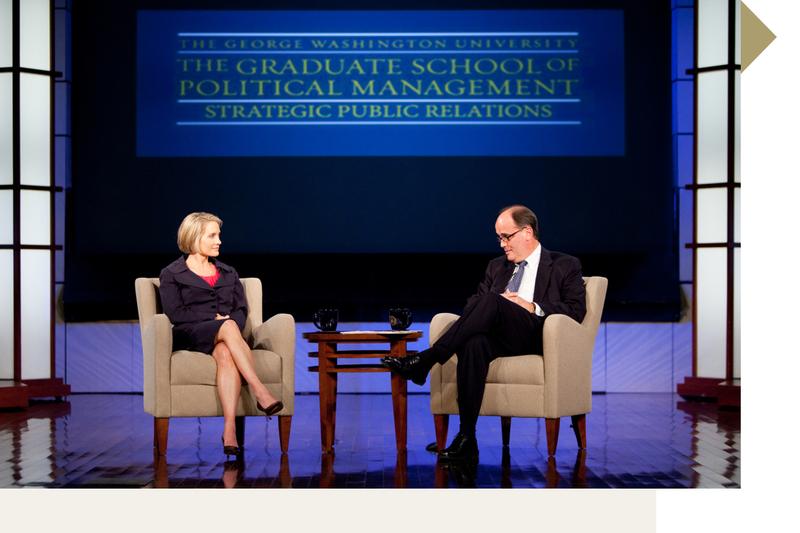 Whether studying at our Virginia or D.C. locations or taking courses online, our students enhance their skills and leadership capabilities with firsthand insights from some of the most influential Washington insiders. 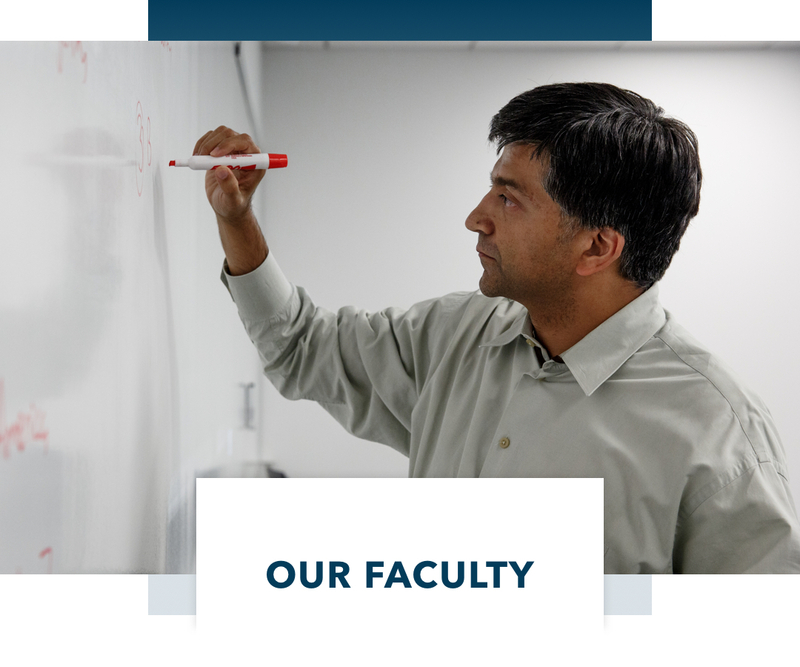 The College’s faculty members not only bring academic rigor to the classroom but also teach real-time, real world lessons that can’t always be found in textbooks. 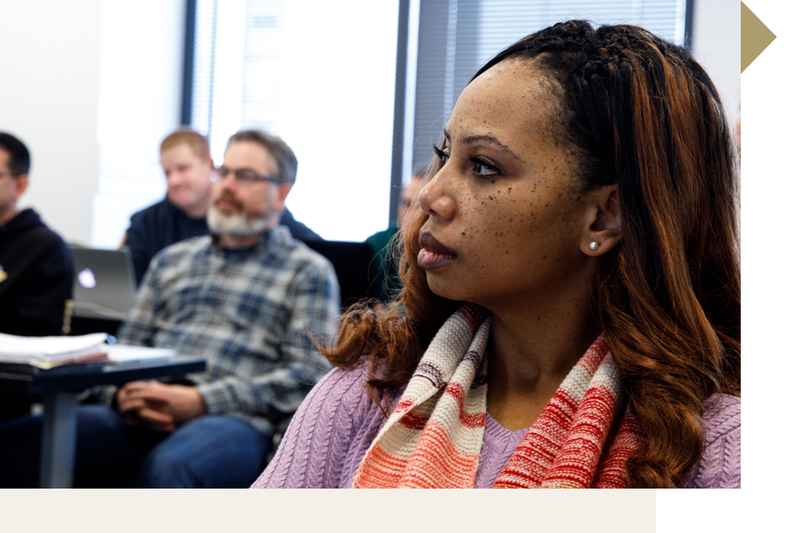 With faculty coming from the top levels of the government, corporate and non-profit sectors, as a College of Professional Studies student you are able to apply the knowledge you’ve gained immediately and are prepared to reach your personal and professional goals. The College offers more than 20 graduate and bachelor’s completion programs that are designed for working professionals who want to start, change or advance their careers. Our programs draw from multiple academic disciplines and are delivered in flexible formats: face-to-face, online or a blend of both. 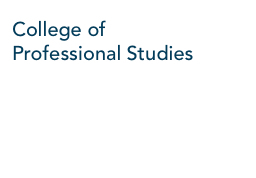 With a focus on leadership throughout our curriculums, the College of Professional Studies’ exceptional programs are developed to expand our students’ knowledge base in formats that are flexible and convenient. Our programs are hosted from a number of locations throughout the region and online. Not least, the College’s students access a vast network of ambitious, likeminded working professionals. Your talented peers promise to expose you to new ideas and lively classroom experiences, as well as a host of valuable contacts throughout—and even beyond—your chosen field. 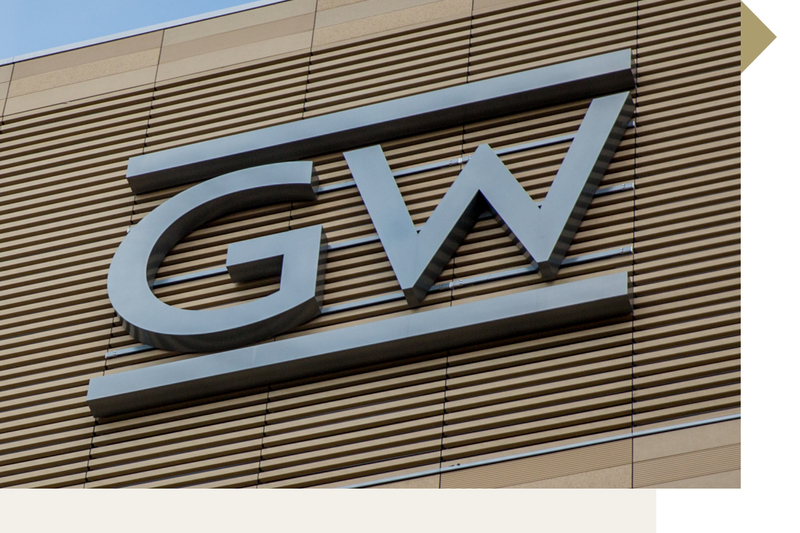 Not long after moving to the United States, Daniel earned his Associate’s Degree at Northern Virginia Community College (NOVA) and seamlessly entered the GW-IIST program. 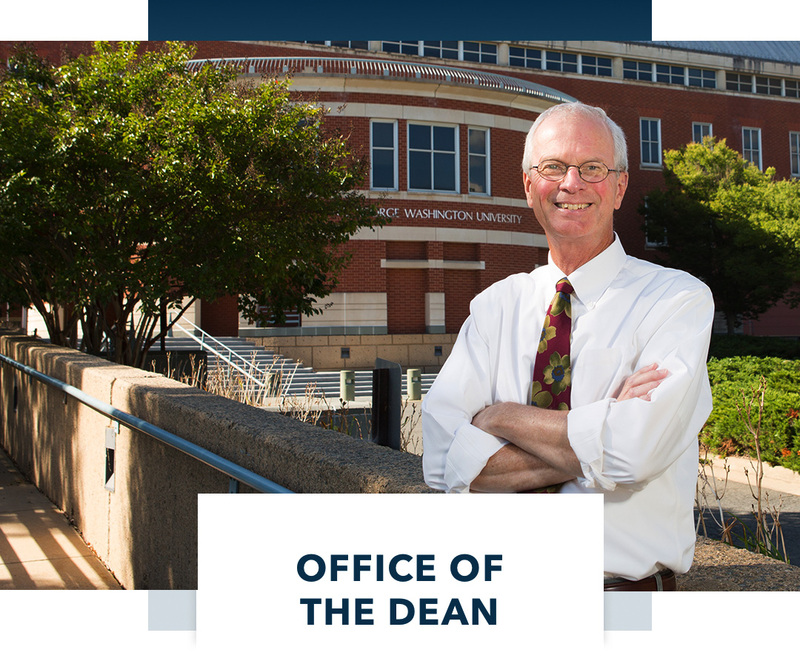 While at GW, he designed a technology assessment tool for local NGOs under the guidance of Dr. Blackmon and even lead the assessment of the tool in Senegal with the West African Research Center. 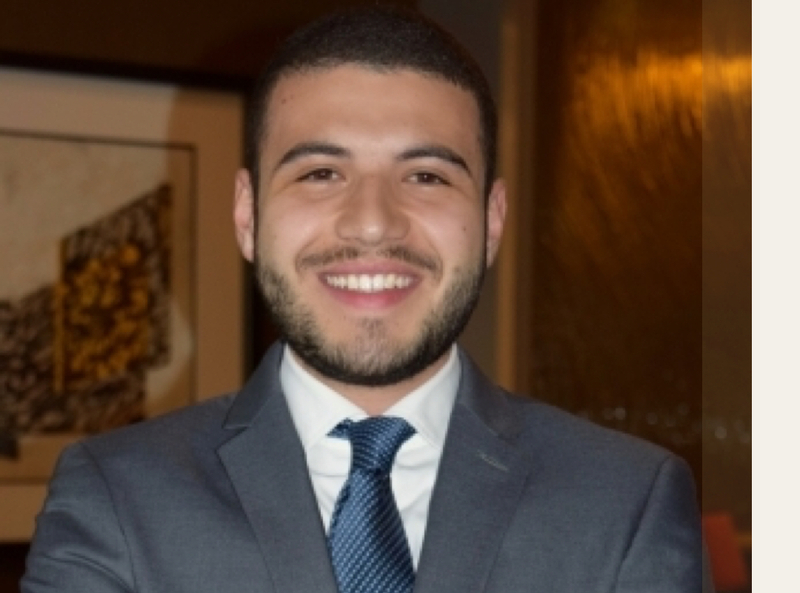 With the academic and career preparation offered by the IIST program, Daniel was accepted into his top choice for graduate school: North Carolina State University’s Institute for Advanced Analytics.